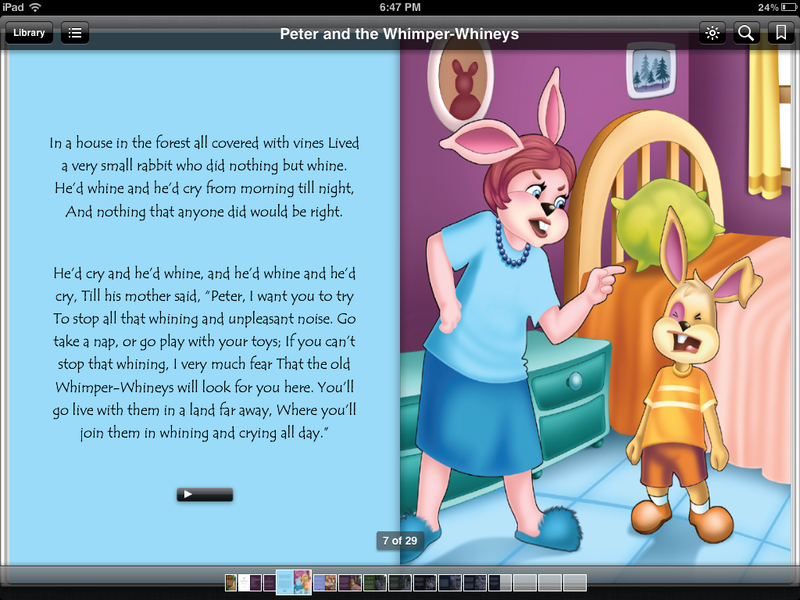 Our fixed layout ePub keeps the “Book” look for your e-book. The fixed layout lets iPad users view your ePub with a specific page layout instead of the flowing text that regular ePubs have. 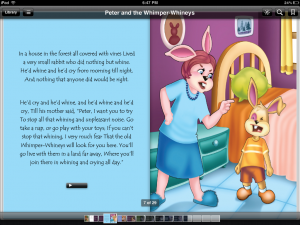 This layout is great for children’s books where you want to keep the pictures with the text so that children can look at the pictures while being read to by their parents. 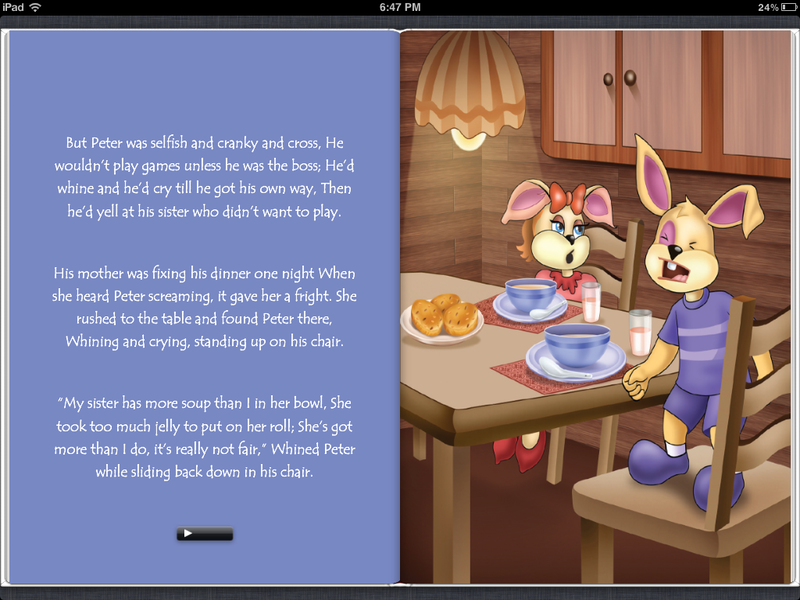 The fixed layout ePub is also great for any type of book where you need to keep a set page layout, just like a PDF does.